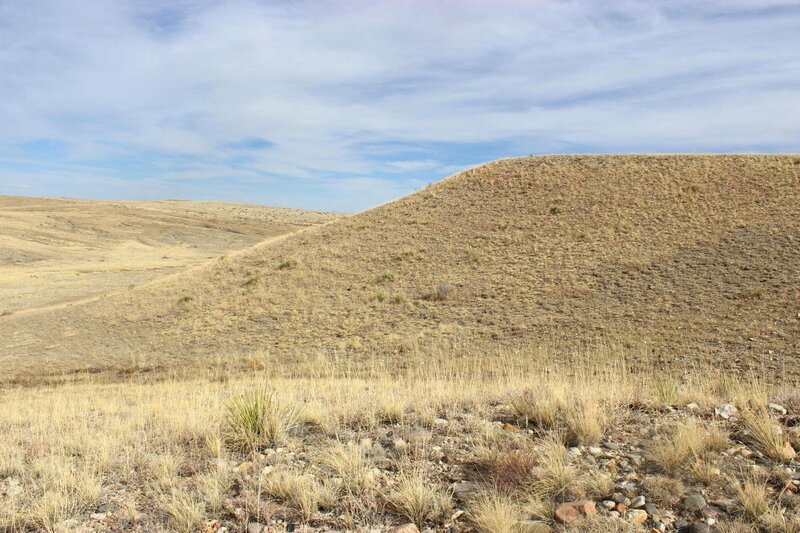 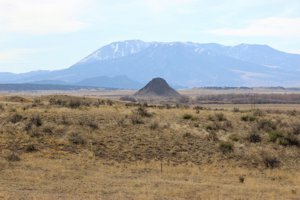 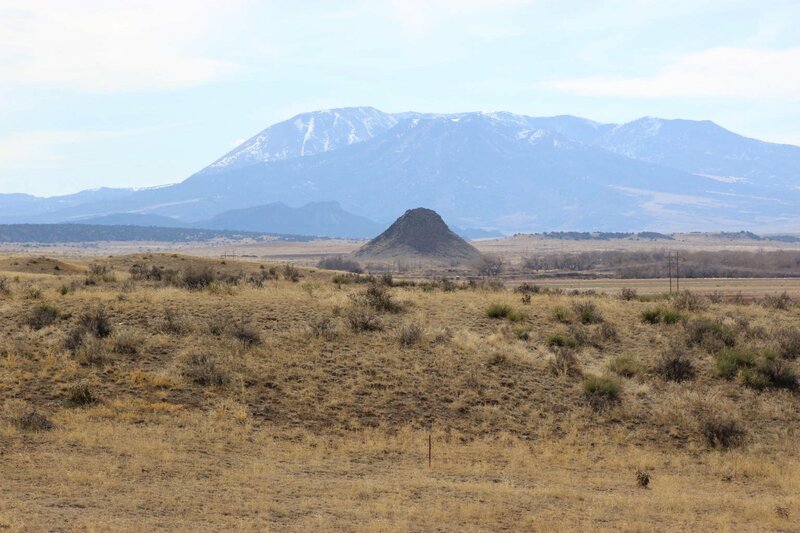 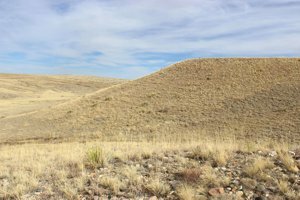 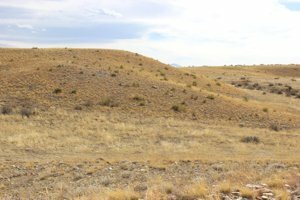 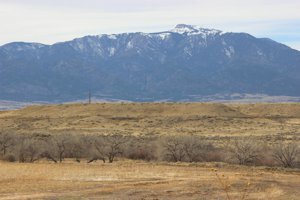 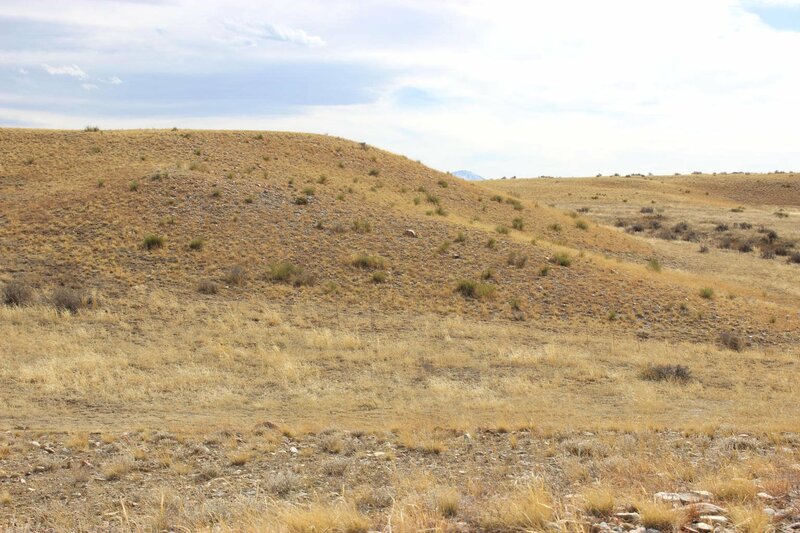 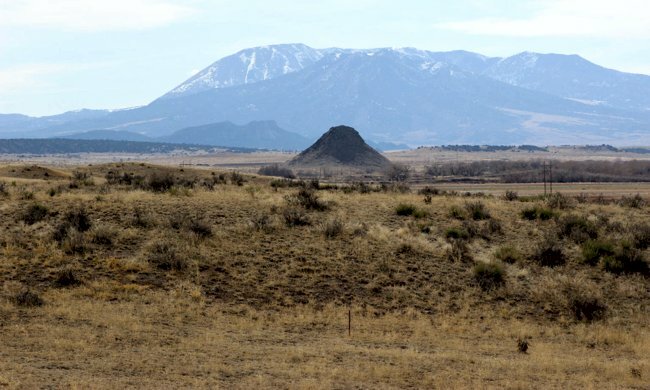 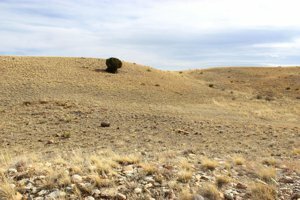 County Road 103 | Land for Sale | MLS16-181 | Walsenburg | Colorado | Capture Colorado Mountain Properties, LLC. 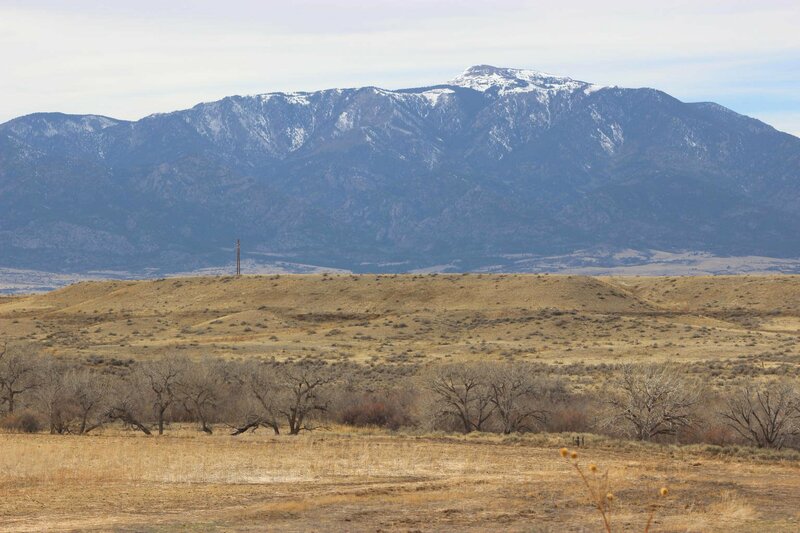 Enjoy wide open spaces with mountain views in 3 directions. 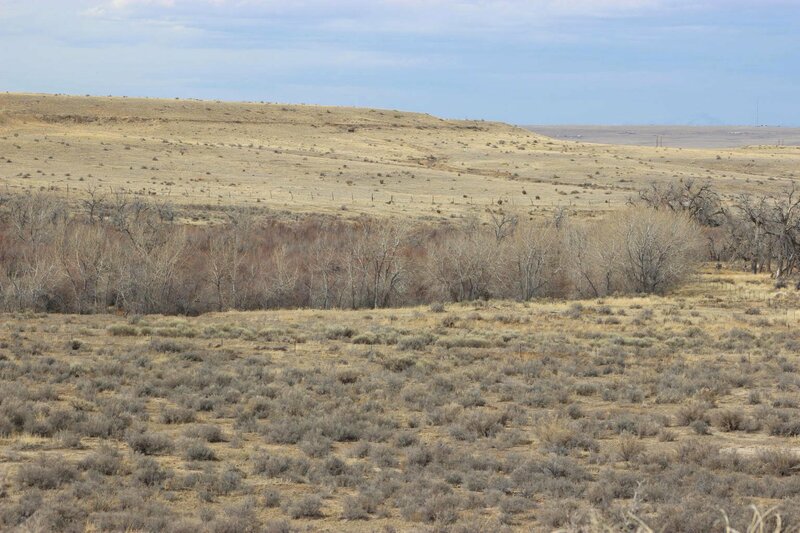 Antelope frequently graze this area along with other wildlife. 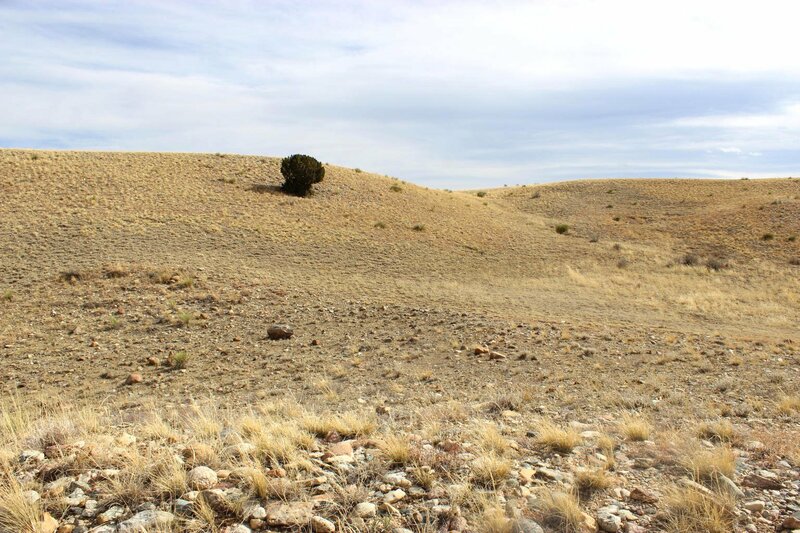 The night skies here will take you breath away with no lights to obstruct the shine of millions of stars.